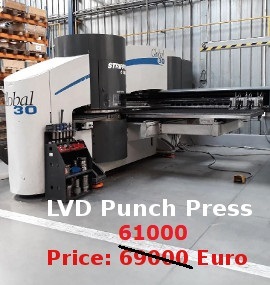 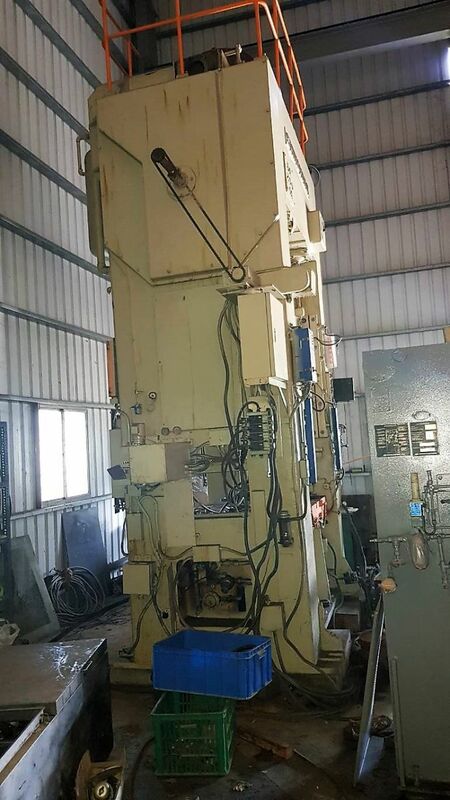 Company name MARVEL MACHINE TOOLS PVT. 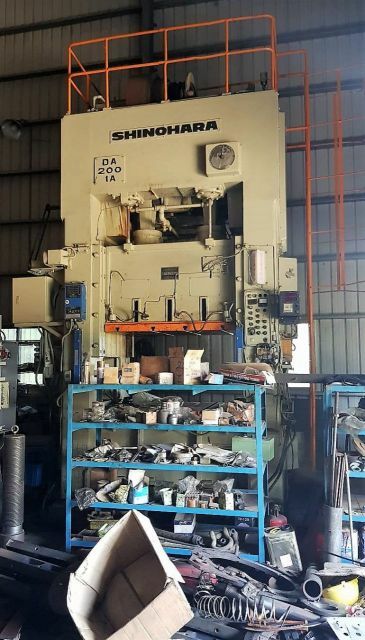 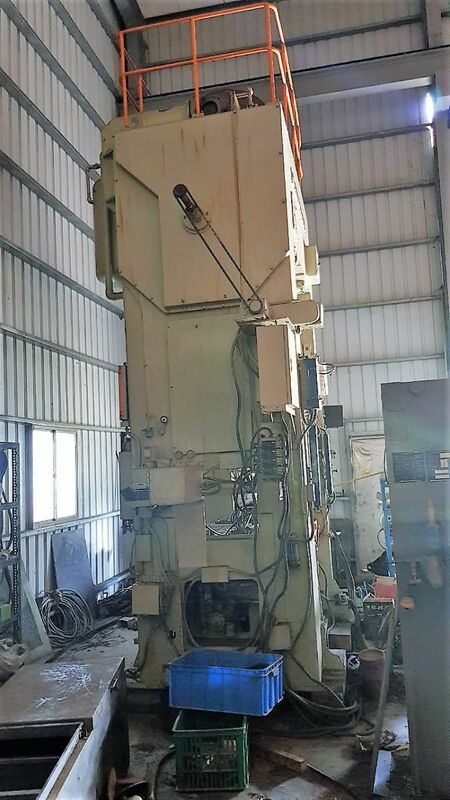 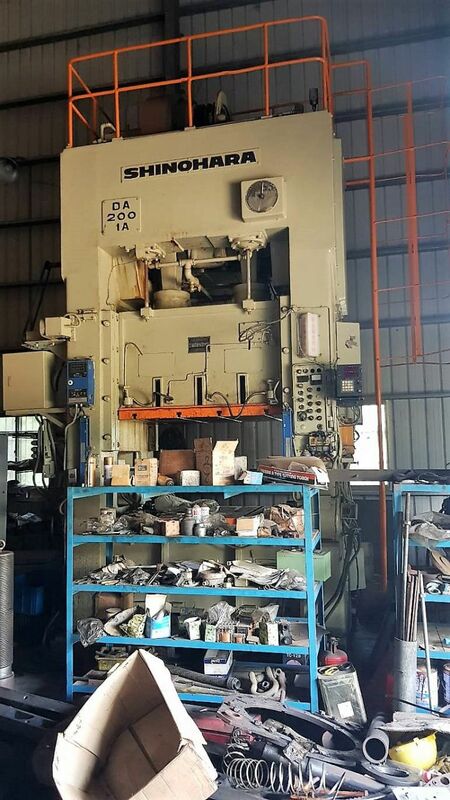 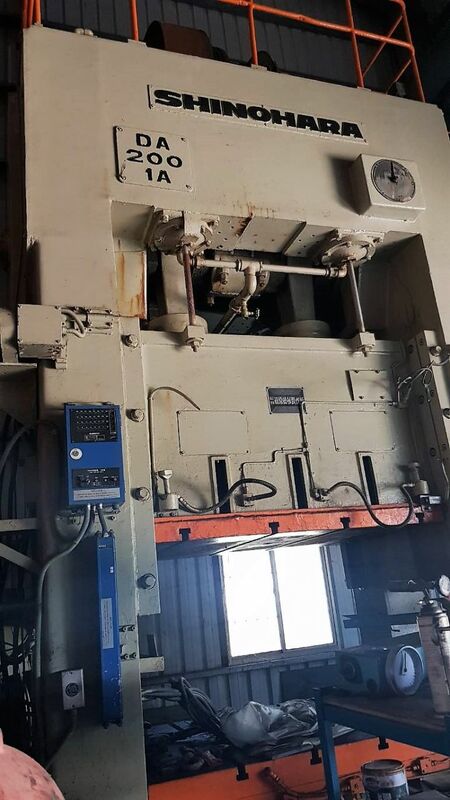 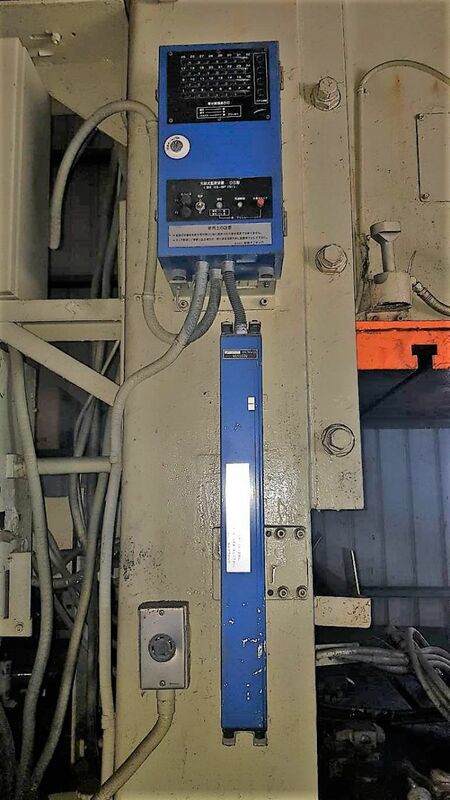 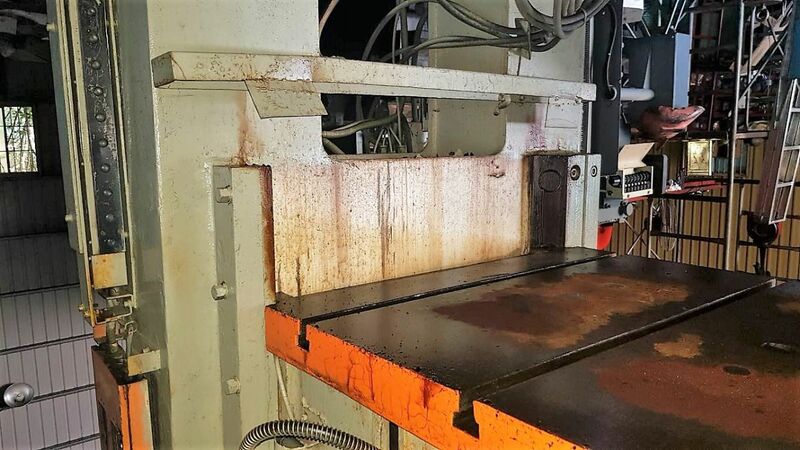 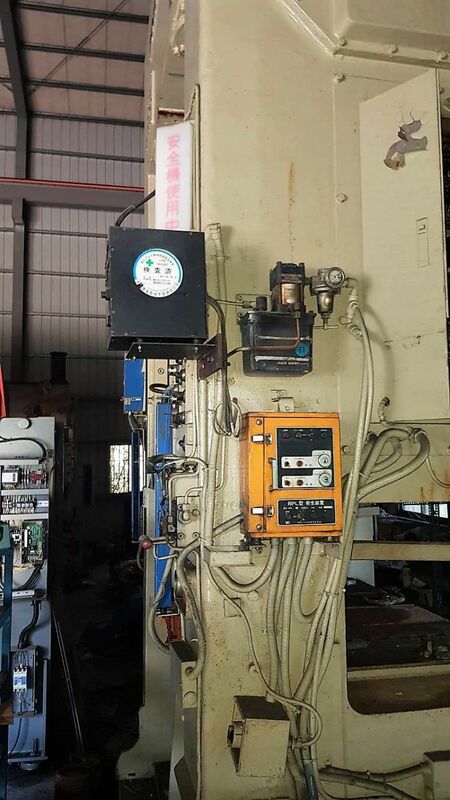 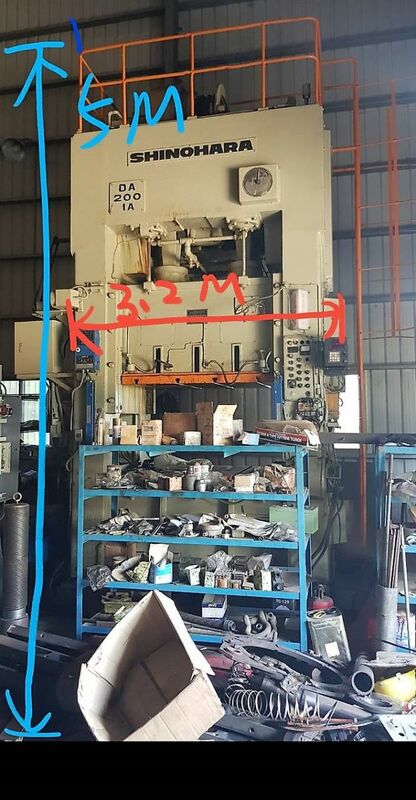 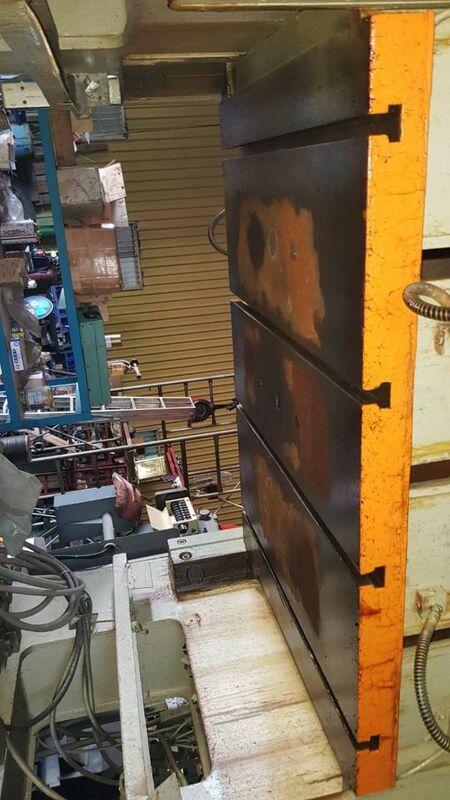 LTD.
Eccentric Press 0842 SHINOHARA JAPAN DA-2001A was manufactured by the machine manufacturer 0842 SHINOHARA JAPAN. 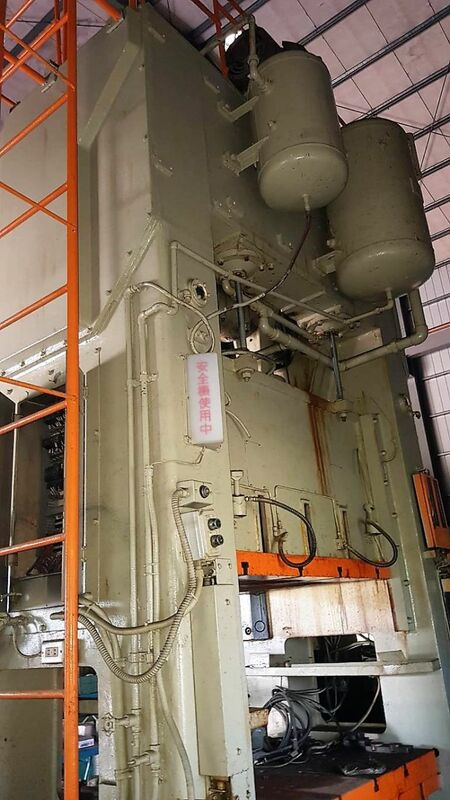 Machine 0842 SHINOHARA JAPAN DA-2001A was built in 2001 year.